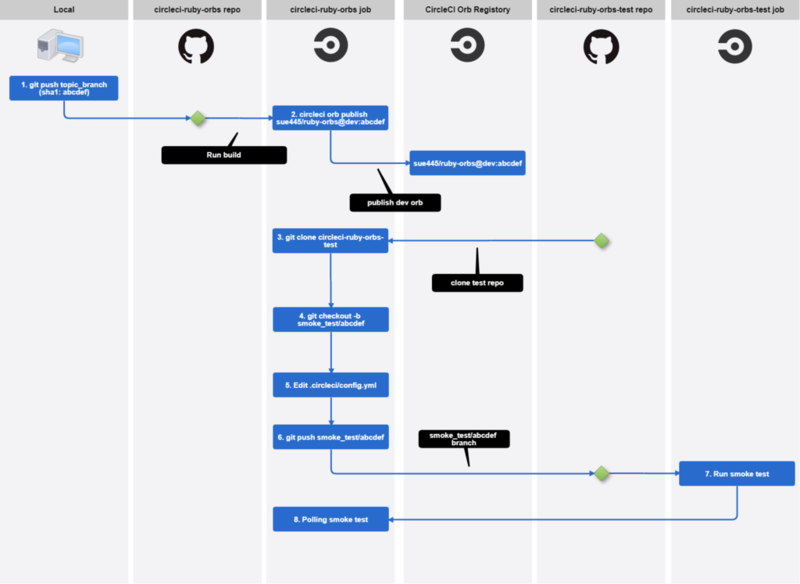 cron: "00 10 * * 5"
name: "Set timezone to Asia/Tokyo"
command: "sudo cp /usr/share/zoneinfo/Asia/Tokyo /etc/localtime"
You can think of orb testing at 4 levels, in increasing levels of complexity and scope. Schema Validation - this can be done with a single CLI command and checks if the orb is well-formed YAML and conforms to the orb schema. 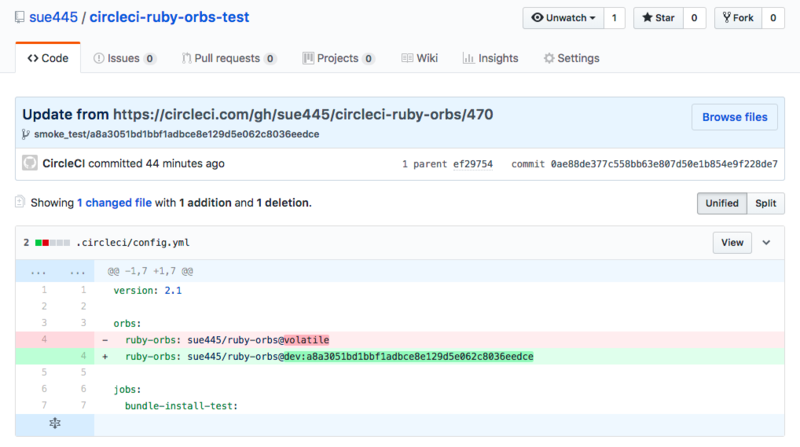 Expansion Testing - this can be done by scripting the CircleCI CLI and tests whether the elements of the orb generate the configuration you intended when processing configuration containing those elements. Runtime Testing - this requires setting up separate tests and running them inside a CircleCI build. 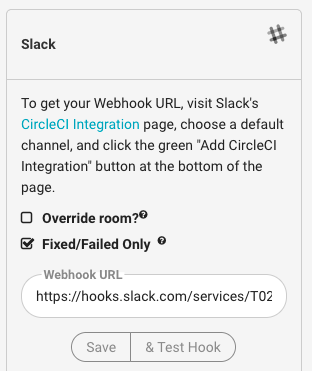 Integration Testing - this is likely only needed for fairly advanced orbs or orbs designed specifically as public, stable interfaces to 3rd-party services. Doing orb integration tests requires a custom build and your own external testing environments for whatever systems you are integration with.